Winter can be tough in Iowa. The landscape is gray, it’s freezing, snow and sleet threaten the area and we eagerly await the arrival of spring. Luckily, this year there’s a bright spot on the horizon, the 2018 Winter Olympics! Best of all, we don’t have to leave the comfort of our homes to enjoy them. While many parents watch the Olympics with their kids, how many families go beyond merely viewing them on TV? Add a little joy to your winter by making the Winter Olympics a fun family celebration. 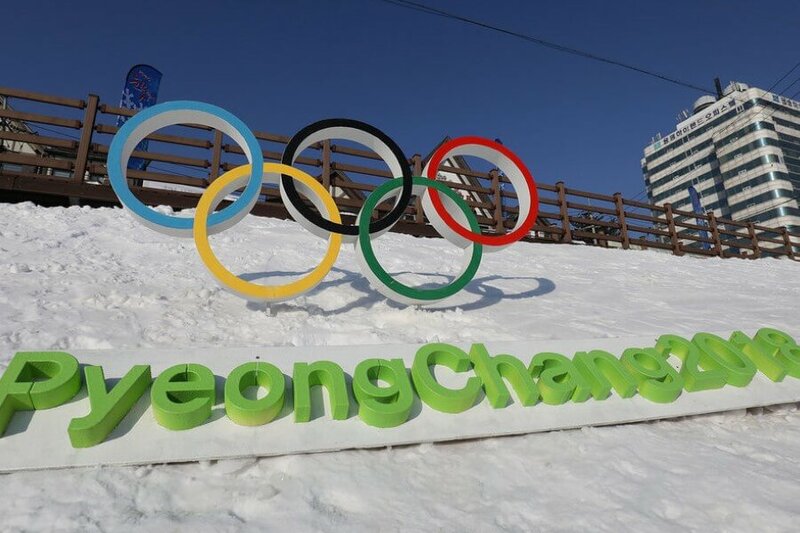 More than two weeks of exhilarating sports, heartwarming stories and history-in-the-making competition, the 2018 Winter Olympics will be taking place in PyeongChang South Korea February 5 -25, 2018. For the first time, NBC will broadcast the Olympic Games live in all time zones. With thousands of hours of programming, you may want to choose one or two sports that your family is most interested in following, when trying to decide what to watch. Visit How to Watch the 2018 PyeongChang Olympic Games for details and a viewing schedule. The 2018 Winter Olympics Opening Ceremony will take place on Friday, February 9, 2018. There’s nothing quite like watching the spectacle of an Olympics Opening Ceremony. This is a great opportunity to learn a little bit about other cultures and see just how diverse our global community really is. 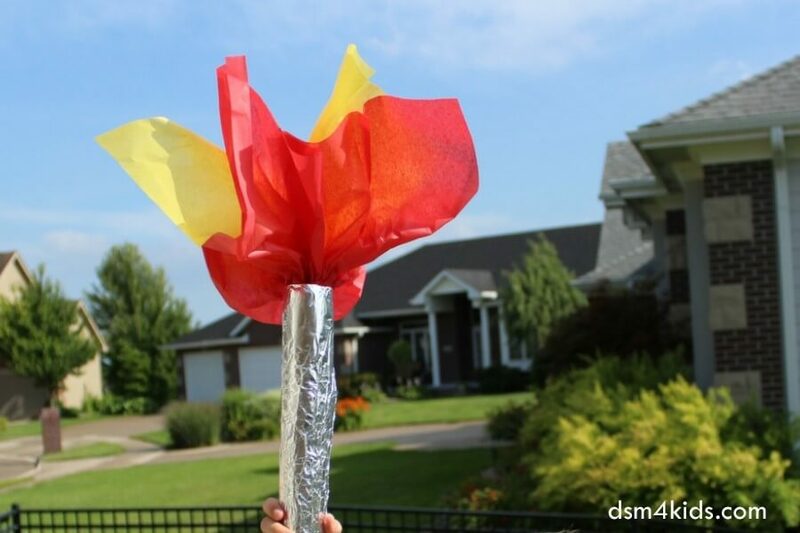 We put together some fun party tips and printables for the 2016 Summer Games, that can be recycled for the Winter Games. Take this opportunity to learn a little bit more about the Olympics and the Winter Games. A great resource is Olympics.org. 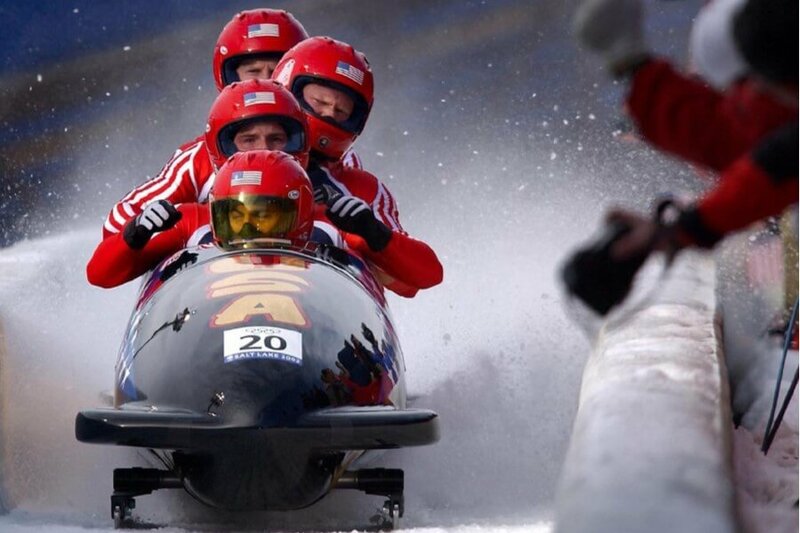 The Winter Olympics will feature 15 sports with individual and team events. Many of the sports take place on the slopes: alpine skiing, biathlon, cross-country skiing, freestyle skiing, Nordic combined, ski jumping and snowboard. The rest take place on ice: curling, bobsled, figure skating, hockey, luge, short track, skeleton and speed skating. For additional information about Winter Olympic sports check out CNN’s Winter Olympic Competitions Fast Facts. Have your kids find PyeongChang on a map, which is also a county in the northeastern province of South Korea in the Taebaek Mountains region. It has a population of more than 43,000 and the average temperature during the Olympics will be around 33-35° F during the day and around -17°F during the night. Go to Visit Korea and National Geographic Kids to learn more about the city and country, or check out books from the library. It’s fun for kids to learn about the mascot and other symbols of the Olympic Games. 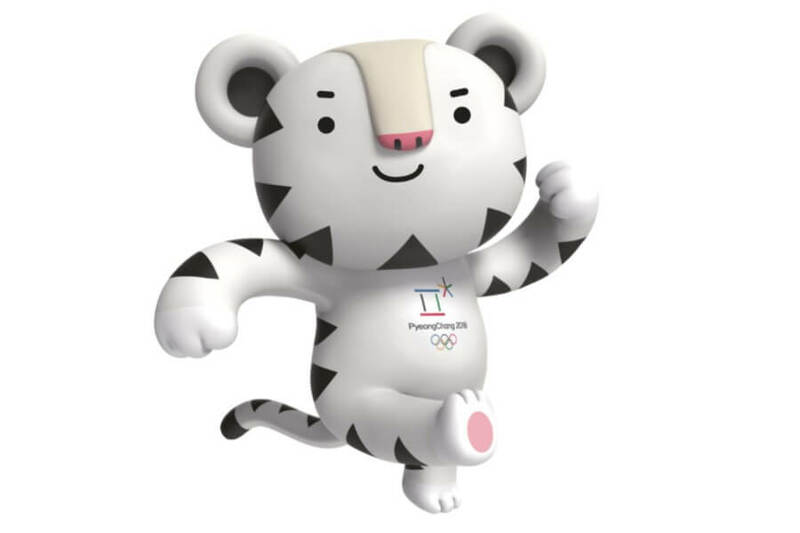 Soohorang, a white tiger is the mascot of the 2018 Olympic Winter Games in PyeongChang. The white tiger, has been long considered Korea’s guardian animal and will protect the athletes, spectators and all participants in the Olympic Games. Activity Village has some great Winter Olympic coloring pages, learn to draw printables, writing pages, posters, videos and more. When the Olympic Games inspire the inner athlete in you, head to a local attraction where you can give your favorite sport a try. Swoosh down the hill on a snowboard or skis at Seven Oaks in Boone or take a spin around the ice at Brenton Skating Plaza. You can also give Cross Country skiing a try with Polk County Conservation and pretend you’re on a bobsled or luge on a sled at Sleepy Hollow Sports Park. Korean food is more than bbq. 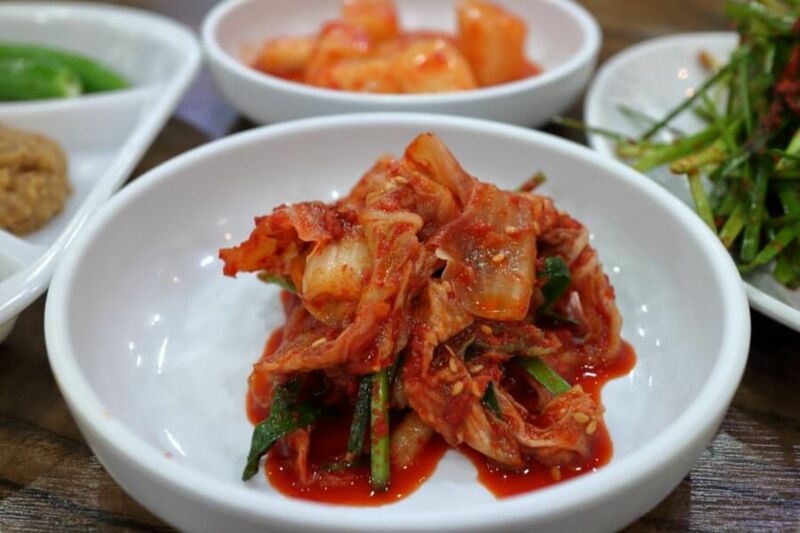 Korean cuisine shares many similarities with other Asian countries such as the importance of rice and vegetables and cooking methods such as stir-frying, steaming, and braising. Chicken and seafood is commonly eaten, and Korean food is often very spicy. Head to the kitchen and cook up a kid-friendly, South Korean recipe, like Bibimbap or Kimchi Stew. Both are the equivalent of Korean comfort food and will warm tummies up on a cold winter night. Two good resources for Korean recipes are Easy Korean Cooking and My Korean Kitchen. Find ingredients at local Asian markets including New Oriental Food Store and Wang’s Asian Market in Urbandale. If you are wanting to get a little adventurous, but not looking to DIY, visit a local restaurant to sample the flavors of the host country. Places like Krunkwich Ramen House, akebono 515 and Wasabi all have Korean inspired dishes on their menu. How did the athletes make it to the Olympics? This is a great opportunity to talk to your kids about making and setting goals and what happens when we work hard to achieve our goals. In addition, you can discuss other topics like what inspires your kids, teamwork, dedication, cooperation and many other topics. 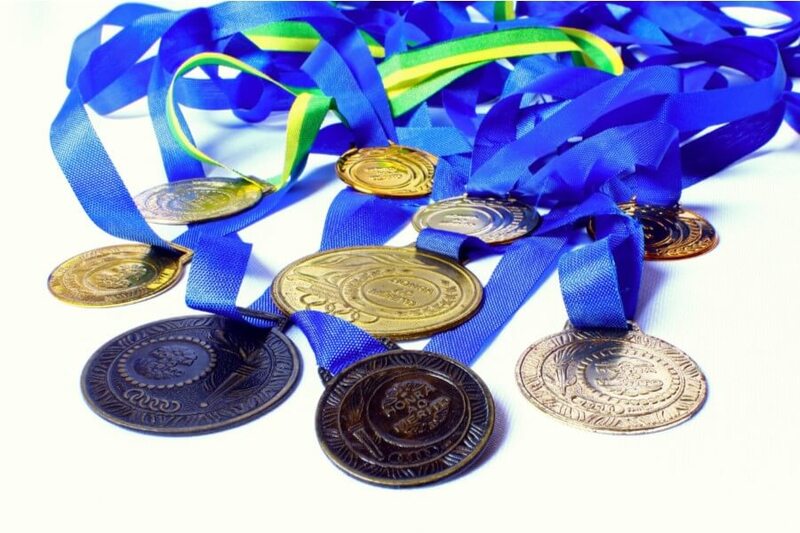 It’s also a good time to talk about being a gracious winner (and loser) and that even though we’ve worked hard on something, it doesn’t always mean we will “win the gold” but that doesn’t mean you are a failure. Will you be watching the 2018 Winter Olympics with your family? Let us know how you will be celebrating them!